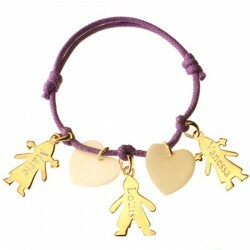 Petits Trésors offers a wide range of matching mother and baby jewelry including cherub bracelets. Sophisticated and elegant, this personalized jewelry is perfect to wear for any occasion. 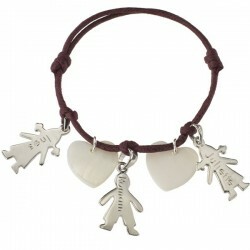 Please check our mother/baby and cherub bracelet catalogues. These pieces of jewelry are ideal birth or birthday gifts. You will be able to have a name, a significant date or a loving message engraved.